Looking to Sell Your House? real estate agent Robert Crow can help. Market Knowledge. 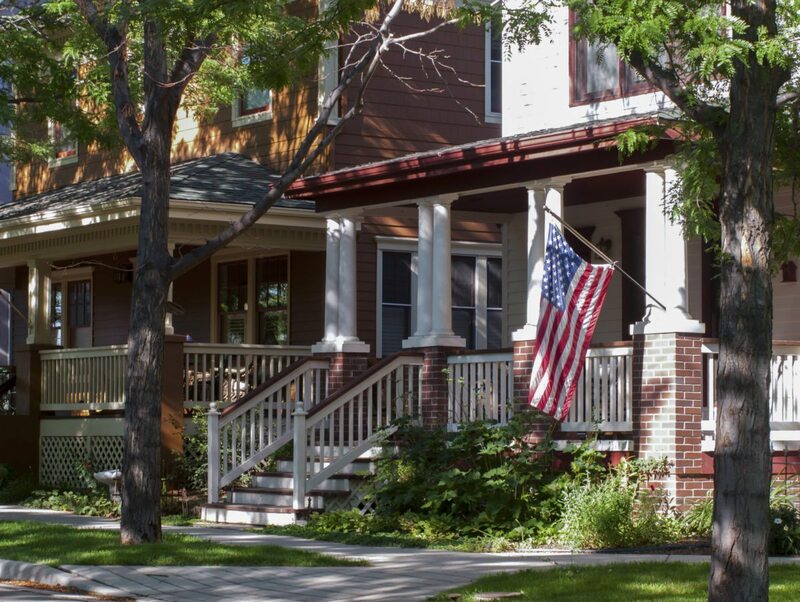 I’ve spent almost 10 years getting to know the Northern Colorado housing market, representing buyers and sellers of everything from condos to mansions to quaint little out-of-the-way abodes. Rest assured we’ll find the right buyer for your home, and make it work on your terms. Availability. You can lean on me. 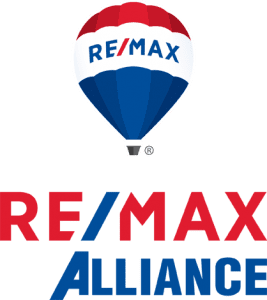 I’m always available to answer questions and review everything you need or simply want to know about how to sell your home. Results. I’ve helped hundreds of home buyers and sellers make their dreams come true in Northern Colorado. I’ll do everything it takes to get you to your goals. I’m on a mission to help home sellers find an ideal buyer, and help buyers find their ideal home. How does it work? We’ll start with a thorough market analysis. How have homes been selling in your area? What’s the lowdown on potential buyers? My professional analysis will also give you specific insights into how to command the best price for your home. Next we’ll create a timeline for buying or selling, with clear dates and goals to keep you on track. This includes any property updates, improvements or repairs (I can connect you with reliable, highly regarded contractors you can count on to get any job done right). You have professional photography to showcase its charm. Your home receives my trademark video tour treatment. When the offers come in, you’ll have a plan for accepting the right one. And when we’ve closed the deal, you’ll move on with perfect peace of mind. Do you own a two-bed, one-bath bungalow? A fixer-upper with torn wallpaper but mighty bones? A stylish, modern, luxury pad that’s ready for a new owner to enjoy? In every case, I’ll market your home’s strengths, and work to shore up everything that can raise its value. How? Glad you asked! Just a few simple updates can help your home sell faster and for more money. Well placed contemporary or traditional furnishings, for example, can set the stage for an amazing walk-through. Staging is always included, and if we need to make some updates I’ll work within your budget and maximize every dollar. Of course I also provide cutting-edge signage, photography, private walk-throughs, open houses, and absorbing video tours. It all adds up to an experience buyers can’t forget. They’ll imagine a new life in a new home from when they leave until the keys are in their hands. My mother always told me “What you do reflects on me.” I’ve never forgotten that. Everything I do reflects this maxim. Let’s sell your home in a way that brings happy returns to both you and the buyer. Mum would be proud. Here are a few of my listing videos. For more visit my Listing Videos page.